In response to the overwhelming interest in this concert we have added a preview performance on Friday November 10th. Purchase tickets to this event here. Doors open at 7pm. Concert begins at 8pm. If you are on the wait list or holding tickets for Saturday’s performance please inform us in comments box at checkout so we can make room for others. SASSAS members receive priority seating. 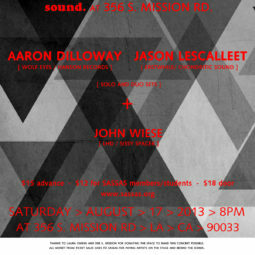 SASSAS proudly presents the posthumous world premiere of James Tenney’s Changes: Sixty-Four Studies for Six Harps. Written in 1985, Changes uses a FORTRAN IV computer program to poetically render the 64 chance procedures of the I-Ching, the ancient Chinese divination text, into a microtonal harmonic field performed on six specially tuned harps. Presented with support from The Mike Kelley Foundation for the Arts. 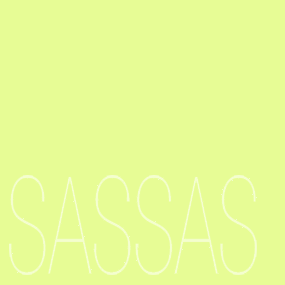 In response to the overwhelming response for James Tenney’s Changes, SASSAS has added a preview performance on Friday November 10th. Purchase tickets to this event here. Doors open at 7:30pm. Concert begins at 8pm. Please note that the Saturday, November 11 performance is SOLD OUT. If you are on the wait list or holding tickets for Saturday’s performance please inform us in comments box at checkout so we can make room for others. SASSAS members receive priority seating. 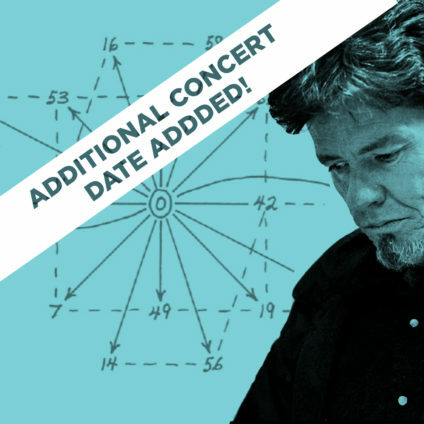 SASSAS proudly presents the posthumous world premiere of James Tenney’s masterpiece, Changes: Sixty-Four Studies for Six Harps. Tenney (1934–2006) was an American composer, pianist, influential music theorist, and pioneer in electronic and computer music. Written in 1985, Changes: Sixty-Four Studies for Six Harps uses the FORTRAN IV computer programming language to poetically render the 64 chance procedures of the I-Ching, the ancient Chinese divination text, into a microtonal harmonic field performed on six specially tuned harps. While Tenney completed all 64 studies during his lifetime, only 16 were transcribed for performance. Since 2006, dedicated former students have worked to transcribe the remaining studies. With the task recently completed, the Tenney Estate has honored SASSAS with the opportunity to present this ambitious work, which will be mounted at The Box in Los Angeles on Novemeber 11, 2017 and will be free to the public. Video, audio, and photographic documentation of the performance will be accessible to the public through SASSAS’s online archive, bringing Changes and the understanding of Tenney’s work to a wider audience. Presented with support from The Mike Kelley Foundation for the Arts. James Tenney (1934–2006) was born in Silver City, New Mexico, and grew up in Arizona and Colorado, where he received his early training as a pianist and composer. He attended the University of Denver, the Juilliard School of Music, Bennington College (B.A. 1958), and the University of Illinois (M.A. 1961). His teachers and mentors included Eduard Steuermann, Chou Wen-Chung, Lionel Nowak, Carl Ruggles, Lejaren Hiller, Kenneth Gaburo, Edgard Varèse, Harry Partch, and John Cage. A performer as well as a composer and theorist, he was co-founder and conductor of the Tone Roads Chamber Ensemble in New York City (1963-70). He was a pioneer in the field of electronic and computer music, working with Max Mathews and others at the Bell Telephone Laboratories in the early 1960s to develop programs for computer sound-generation and composition. He wrote works for a variety of media, both instrumental and electronic, many of them using alternative tuning systems. He was the author of several articles on musical acoustics, computer music, and musical form and perception, as well as two books: META + HODOS: A Phenomenology of 20th-Century Musical Materials and an Approach to the Study of Form (1961; Frog Peak, 1988) and A History of ‘Consonance’ and ‘Dissonance’ (Excelsior, 1988). A teacher since 1966, he was Distinguished Research Professor at York University (Toronto), where he taught for twenty-four years, and last held the Roy E. Disney Family Chair in Musical Composition at the California Institute of the Arts. 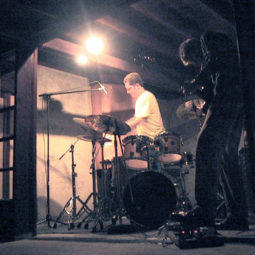 His music is published and distributed by Sonic Art Editions (Baltimore), Frog Peak (Lebanon, New Hampshire), and the Canadian Music Centre, and has been recorded on the Artifact, col legno, CRI, Hat[now]ART, Koch International, Mode, Musicworks, New World, Nexus, oodiscs, Soundprints, SYR, and Toshiba EMI labels. 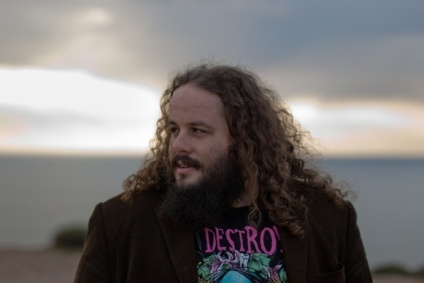 Nicholas Deyoe (conductor) is a Los Angeles based composer, conductor, and guitarist, and is the Co–Founder and Artistic Director of the wasteLAnd concert series. His music has been called “intriguingly complex and excitedly lush” by the LA Times. Drawn to sounds that are inherently physical, Nicholas strives to create music that engages listeners intellectually and emotionally by appealing to their inner physicality. His compositions combine uses of noise, delicacy, drama, fantasy, brutality, and lyricism to create a diverse sonic experience. As a guitarist, Nicholas strives to further the already vast sound world of the electric guitar by experimenting with microtonal tunings, preparation, bows, and beer cans. He has received commissions from The Los Angles Philharmonic Association, Carnegie Hall, USINESONORE Festival, The La Jolla Symphony, Palimpsest, and several soloists. His music has been performed in throughout North America, Europe, and Japan. As a conductor, Nicholas has performed with wasteLAnd, The Ensemble at CalArts, The La Jolla Symphony Orchestra, Red Fish Blue Fish, Ensemble Ascolta, The Darmstadt Preisträgerensemble, Noise, The University of Northern Colorado Symphony Orchestra, and many ad-hoc ensembles in the United States and Germany. He holds a Ph.D. in composition from UC San Diego where he studied with Roger Reynolds. Deyoe’s compositions and improvisations can be heard on Sono Luminus, Populist, Spektral, Khajila, and Eh? Records. Nicholas is currently on faculty at California Institute of the Arts where he conducts The Ensemble and teaches composition. Grammy-award winning musician Alison Bjorkedal is an avid ambassador for both her instrument, the harp, and contemporary music. Her playing has been described by the LA Times as “excellent” and “alluring” and her world premieres include chamber and solo works by William Kraft, Anne LeBaron and Wadada Leo Smith. Alison has performed with the WildUP, LA Opera, Long Beach Opera, San Diego Symphony, Long Beach Symphony, and Pasadena Symphony, as well as being active in the recording industry. 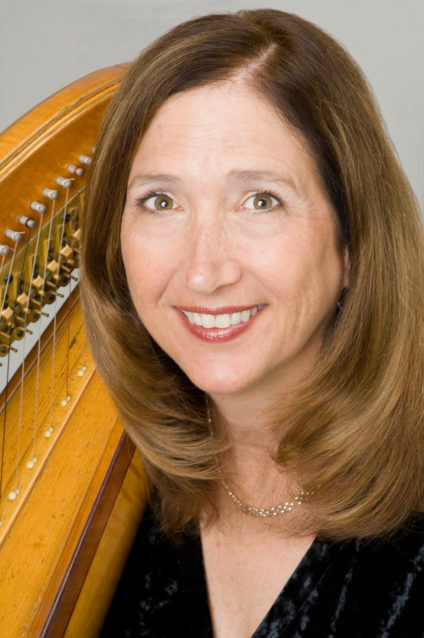 She is harp faculty at Pasadena City College, Azusa Pacific University, and CalArts. In addition to the harp, Alison plays the Kithara (an instrument created for the music of Harry Partch) with LA-based ensemble Partch. Ellie Choate began harp lessons while in the fifth grade, having already played the piano for three years. It wasn’t until she completed a bachelor’s degree in piano (CSU Fresno with pianist and mentor Dr. Bob Bennett) that she had the opportunity to study with Marjorie Call in Studio City, California. These lessons were transformative; Miss Call’s influence opened the door to a vastly expanded understanding of the harp. Ellie received her Master of Arts in Harp Performance from CSU Long Beach under Marjorie’s guidance and began her career in Southern California. Her life as a professional harpist was a dream come true. In the years hence, Ellie’s musical versatility has afforded her the opportunity to touch virtually every area of music making. She is as likely to be found in the opera or symphony orchestra as on stage with show orchestras backing headline artists. She has worked “behind the scenes” on the musical scores of many motion pictures and other recordings, but has also appeared on camera for movies and television shows. Ellie performs for all kinds of events in many locations in Southern California; from Orange County to Los Angels County, from San Diego to Palm Springs to Santa Barbara; for celebrity-studded high-profile occasions to intimate weddings and dinner parties. Life with the harp is never boring. Elizabeth Huston has been a champion of contemporary harp music for the majority of her career. A new transplant to Los Angeles, Elizabeth relocated from Philadelphia in the spring of 2017. Elizabeth’s organization, A Change of Harp, creates and produces multi-sensory performances of contemporary harp music. Her latest series, Composit, showcases large sets of works, seldom performed because of their scale, including the shows 14 Sequenzas, 10 Synchronisms, and, her largest undertaking to date, Stockhausen’s KLANG. A Change of Harp, in partnership with El Sistema USA and the Lyra Society, provides free harp lessons for Philadelphia’s inner city school children. Elizabeth is continuing these initiatives from afar, but is working to bring them to her new home in Los Angeles. Catherine Yom Litaker is an avid soloist, chamber musician and orchestral harpist. She has performed on countless stages all across the globe including Western Europe, South America, North America and Asia. 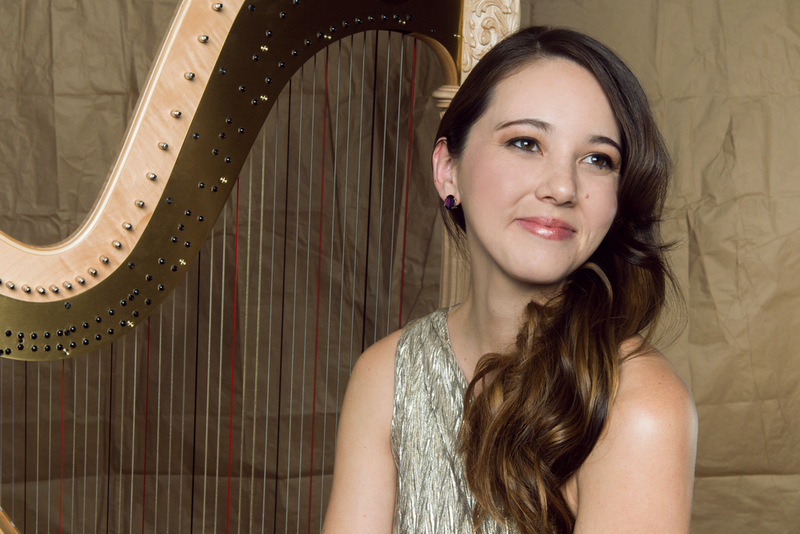 She currently performs as a freelance harpist in and around Los Angeles, CA. She has performed with many Orchestras including: Chicago Symphony Orchestra, Lyric Opera of Chicago, San Diego Symphony, Ars Viva Symphony, Dubuque Symphony and Quad City Symphony Orchestra. Catherine is currently an active substitute for Chicago Symphony Orchestra, Lyric Opera of Chicago and San Diego Symphony. She was also Principal Harp of Civic Orchestra of Chicago during the 2010 – 2012 season. 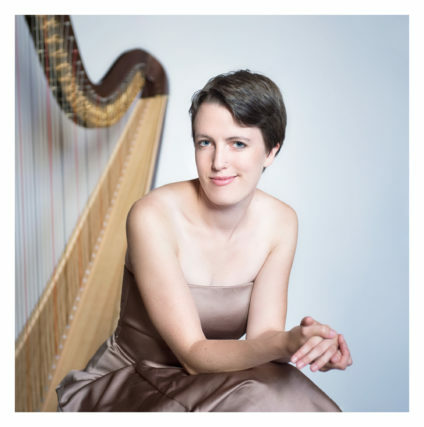 She has always been active in performing chamber music and is a founding member of the Chicago Harp Quartet; a dynamic group aiming to expand the repertoire and exposure of the harp by bringing a high level of harp chamber music to the stage. Among other accomplishments the quartet has performed for audiences across the US, is commissioning new works, working with living composers and is now working on it’s second album. Amy Shulman, harpist, received her Bachelor’s and Master’s Degrees from the Juilliard School of Music. She has performed as a soloist in France, Canada and the USA including live television and radio broadcasts in Paris, New York and Los Angeles. 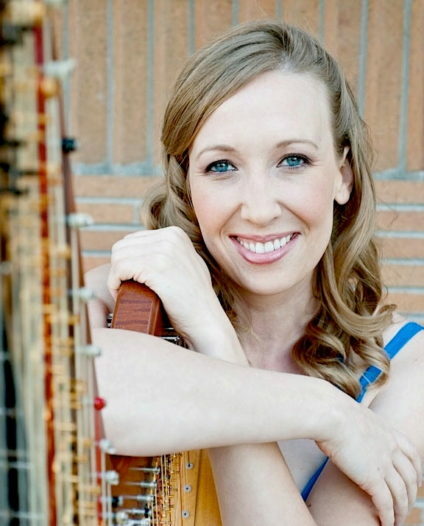 She toured nationally on the Columbia Artists CAMI Recital Series for several seasons with violinist Peter Kent, they premiered over fifteen works written for their violin and harp duo, “51 Strings”. In Los Angeles, Ms Shulman has performed with several orchestral, chamber, opera and contemporary music groups including the Los Angeles Chamber Orchestra, Los Angeles Opera and the Los Angeles Master Chorale. Very active as a recording harpist in the motion picture, television and record industries, she has appeared and recorded with numerous artists including Placido Domingo, Andrea Bocelli, Van Dyke Parks and Pierre Boulez. Last season she was the harp soloist in the Los Angeles premiere of Frank Martin’s “Petite Symphonie Concertante for harp, harpsichord, piano and double string orchestra”. 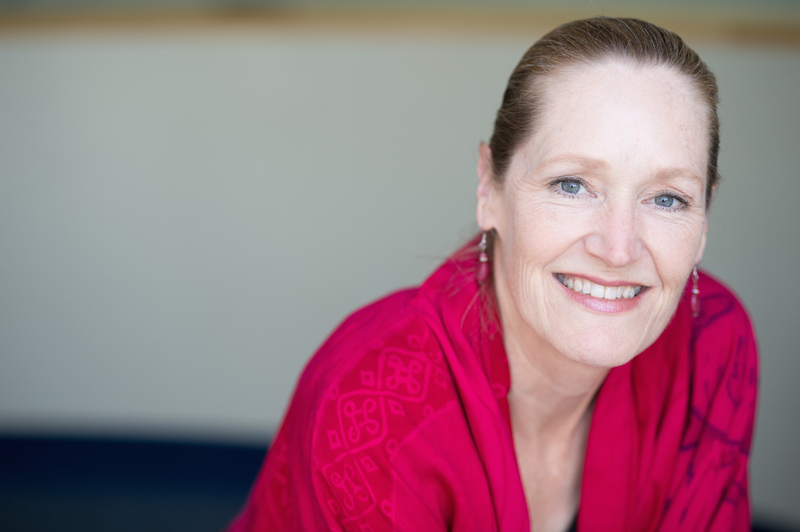 She has been on the music faculty of Occidental College since 2003. 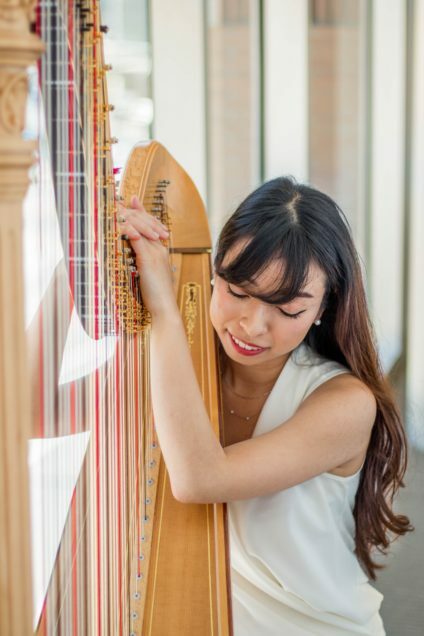 Ruriko Terada, 23, born in San Diego, is an Artist Diploma candidate at the Colburn Conservatory of Music, where she studies with JoAnn Turovsky. She began her musical studies with piano at the age of 4 with Jane Bastien. At the age of 6, Ms. Terada won the 1st prize of Music Teachers National Association Piano Competition. She began her harp studies at age of 13 in New Jersey. Ms. Terada attended the Juilliard Per-College Division studying under Bridget Kibbey. In 2012, Ms. Terada placed 4th prize at the 24th Japan International Harp Competition. The following year, she received top prize at the 20th American Harp Society National Competition Advanced Division. In 2015, Ms. Terada placed 3rd prize at the 21st American Harp Society National Competition Young Professional Division. She had received numerous scholarship awards including the Florence Reinauer Memorial Music Award and American Association of Japanese University Women. As an orchestral performer, she has been appointed as a principal harpist at numerous festival orchestras including Music Academy of the West (2012, 2014) and Spoleto International Festival USA (2017). Ms. Terada is an active principal harpist at the Colburn Conservatory Orchestra, Colburn Youth Symphony Orchestra, and Colburn Youth Band Orchestra. She has also been in a position of a principal and co–principal harp position at the American Youth Symphony, Debut Young Musicians Foundation Orchestra, Los Angeles Youth Orchestra, Santa Monica Symphony, California State University–Fullerton Symphony Orchestra and many others. Since opening in 2007, The Box’s mission has been to create a diverse art program surveying historical artists and their contemporaries. By exhibiting artists of multiple generations, the gallery has established a discursive critical voice in addressing and viewing varying perspectives of art within the larger context of contemporary artistic practices. Covering a time span of nearly five decades, our artists have dealt with the historical elements that have been integral to the development of art today. Whereas younger artists supply a fresh mode of thinking, artists belonging to past generations provide a historical basis in which to contextualize the expansive development of art today.